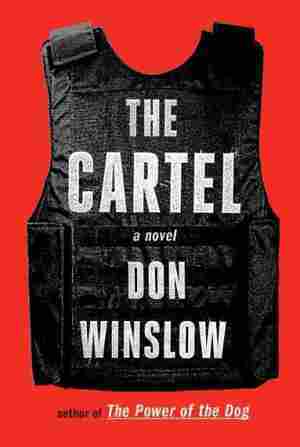 Don Winslow NPR coverage of Don Winslow: News, author interviews, critics' picks and more. 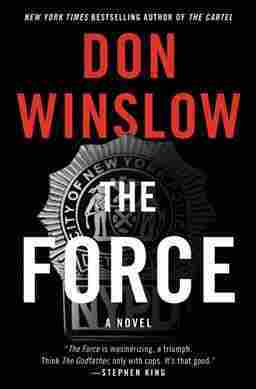 June 24, 2017  Don Winslow's new novel is packed with crooked cops and crookeder crooks, all defending their territories and trying to maintain a status quo where everyone earns, everyone eats and no wars break out. July 7, 2015  Two new works of art — the documentary film Cartel Land and the novel The Cartel — shine a light on the seemingly endless drug war in Mexico. John Powers says both works are bleak, but gripping. 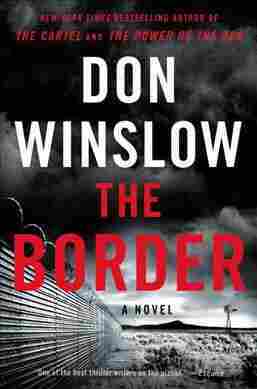 June 24, 2015  With the "pace and feel of an exploded documentary," says review Alan Cheuse, Don Winslow recounts a 10-year odyssey of revenge set in Mexico against the stark history of the drug wars. July 22, 2012  In 2010, writer Don Winslow hit it big with his crime novel, Savages. 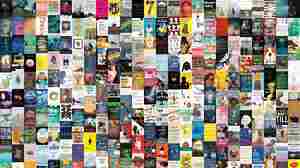 Although he'd already written 12 novels, Savages was the book that really launched his career. It made it to the top of The New York Times best-sellers list. 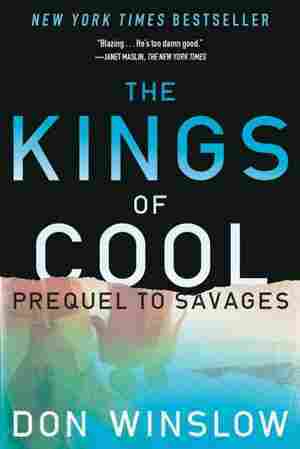 His new book, The Kings of Cool, is a prequel to Savages.